Marco's New Year Plans - Marco Beverage Systems Ltd.
First of all, a very happy new year to all of you. We just wanted to share some of our plans with you over the coming twelve months. 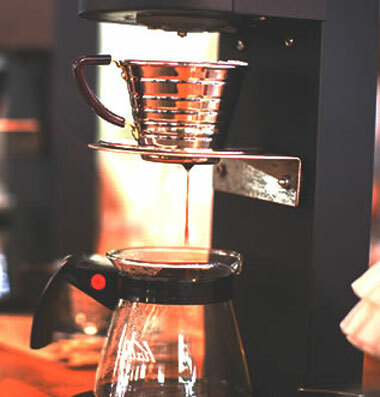 We’ll have a more detailed blog leading up to each of shows but we will be exhibiting or running a brew bar at CatEx Dublin, Gulffood Dubai, Euro Gastro Warsaw, London Coffee Festival, the Melbourne International Coffee Exhibition, WOC Nice and HOST in Milan among others. Paul, David, Drewry and a few other Marco representatives will be popping up at various other shows throughout the year so keep an eye on our social feeds and the blog to see what we’re up to at any given point. We’re looking forward to launching the new website this year along with one or two new pieces of kit so keep an eye on the main site for news on that. We will be continuing to work to the highest standards and sticking to our core principles of being dynamic, caring, honest and knowledgeable. We will continue to share our news online and in the trade press so always keep an eye out for us. If you see something of ours that you like, tell us. We love the compliments! Follow us on Twitter, Facebook and LinkedIn to keep up to date with the latest news. If there’s something you’d like to share then get in touch and we will more than happily discuss it with you.